It is late July and I already spotted my first Oktoberfest beer of 2012. Dominion Octoberfest from Old Dominion Brewing Company is already on the beer shelves at the Harris Teeter in Arlington. It’s too soon for fall brew! Just a few days ago, the high temperature in Washington, D.C. was over 100 degrees for the eighth time this year – the most since 1930. And it was the seventh 100 degree day this month – a record for the most 100 degree days in any month. 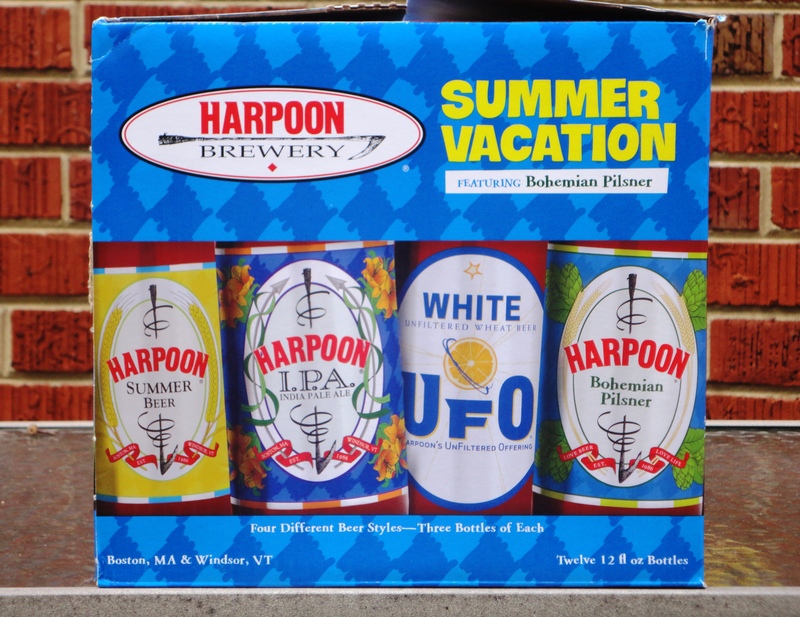 This is my second blog post about the Summer Vacation Mix 12-pack – I wrote about this summer mixed 12-pack three years ago in 2009.